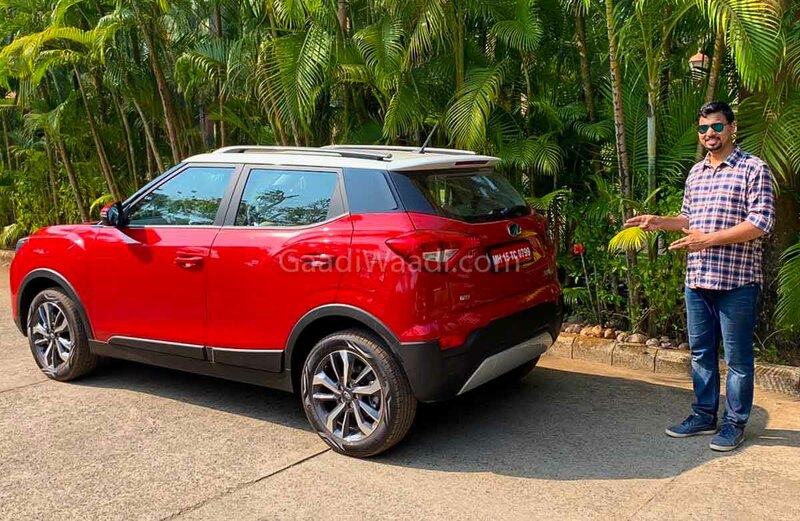 Mahindra & Mahindra is gearing up to introduce the XUV300 in the domestic market on February 14. 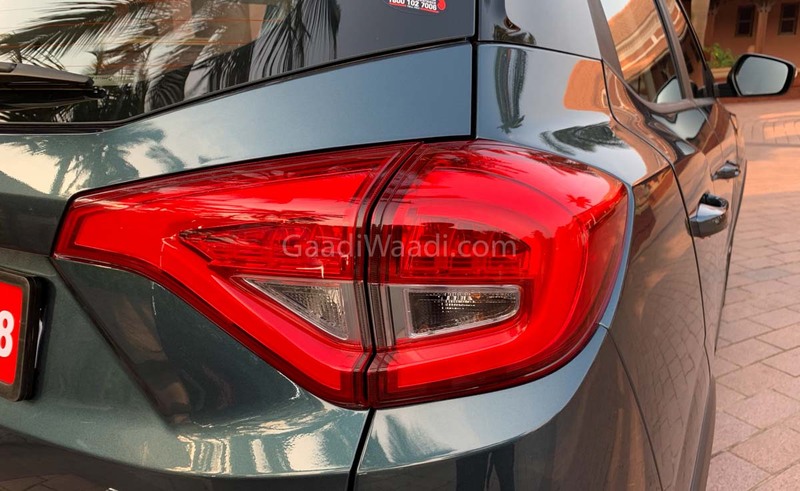 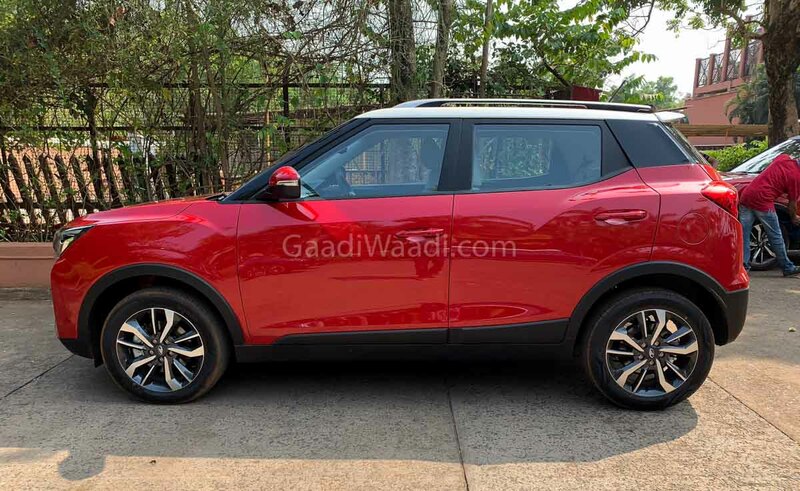 The subcompact SUV measures below four metres for tax benefits and to primarily rival Maruti Suzuki Vitara Brezza, Tata Nexon and Ford EcoSport. 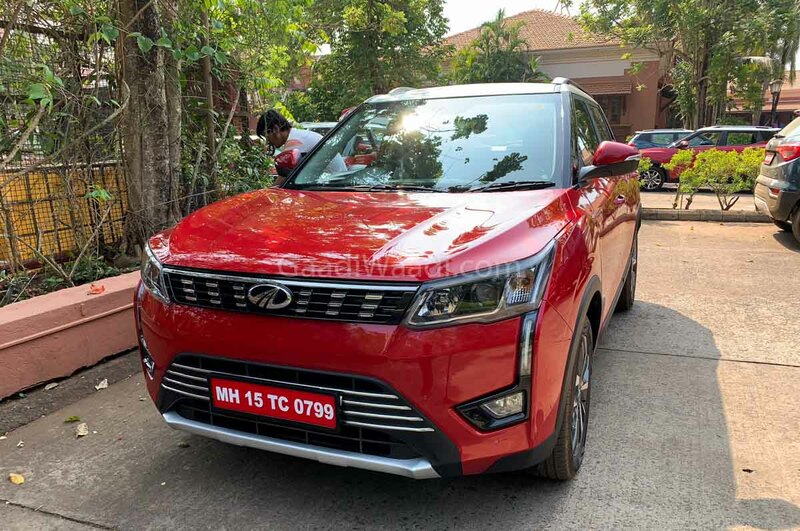 Having tried its hands on the segment through the likes of TUV300, NuvoSport and Quanto with modest success, Mahindra has gone all in with the XUV300. 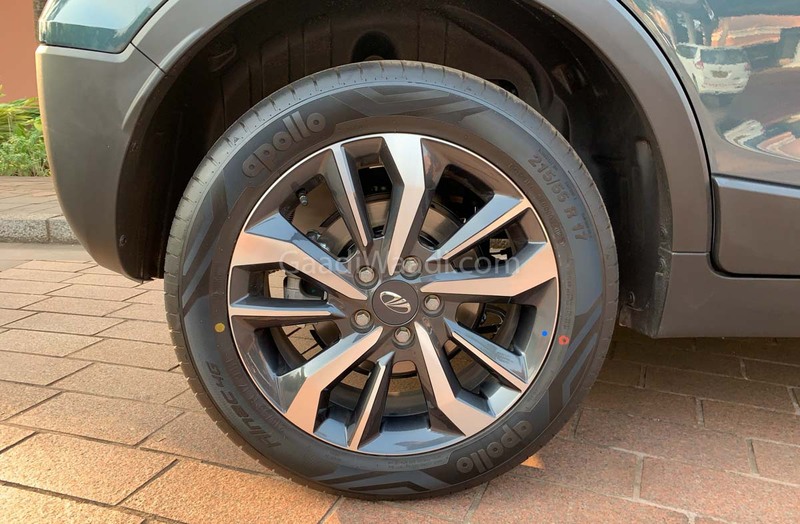 For instance, it is the first monocoque SUV from the brand in the sub-four-metre space and is based on the X100 platform as the globally proven SsangYong Tivoli. 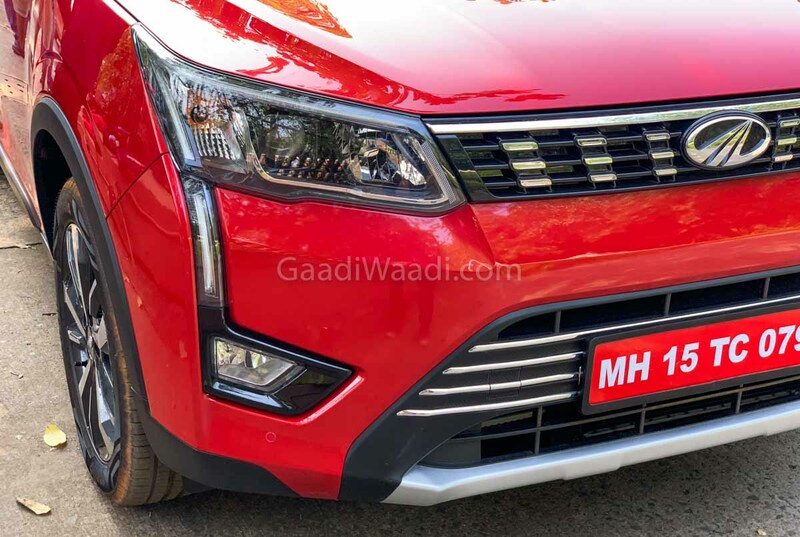 The XUV300 has its lineage with the bigger sibling XUV500 on the design front as the grille section and LED DRLs stand in accordance. 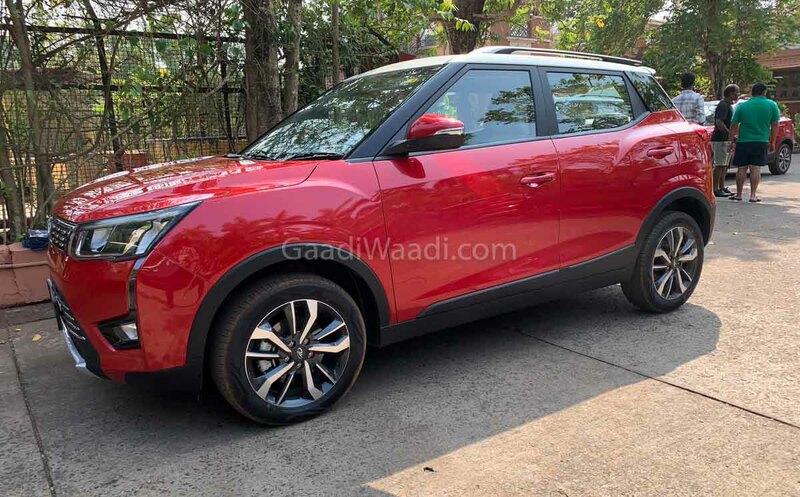 The five-seater gets a number of segment-first features to have a competitive advantage over rivals. 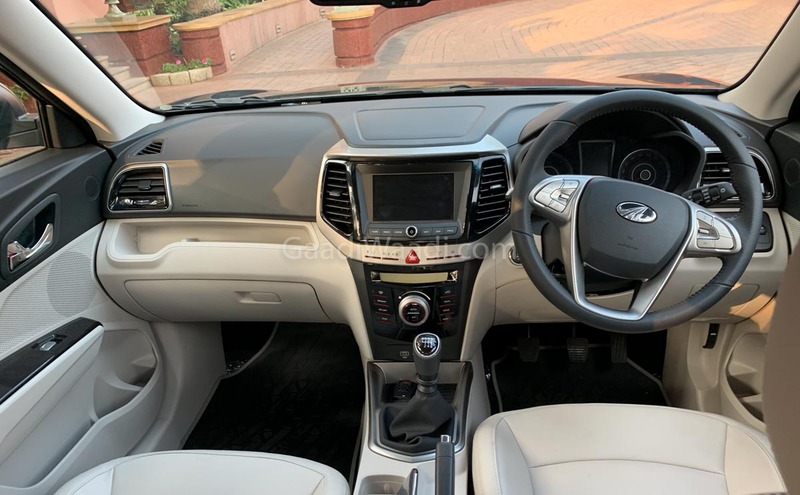 Some of the notable first-in-class features are seven airbags in top-end variants, dual-zone automatic climate control system, heated Outside Rear View Mirrors, disc brakes on all four wheels, etc. 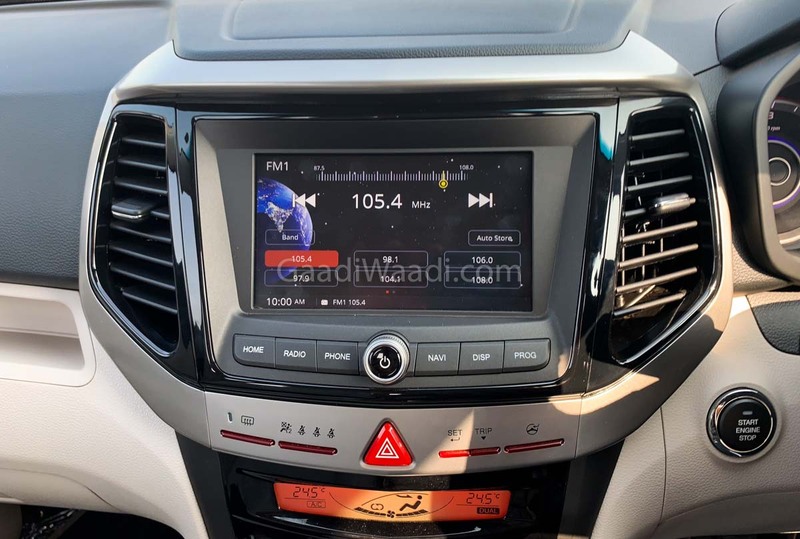 The equipment list comprises of touchscreen infotainment system with Apple CarPlay and Android Auto connectivity as well as navigation and voice recognition, and steering wheel with mounted controls among others. 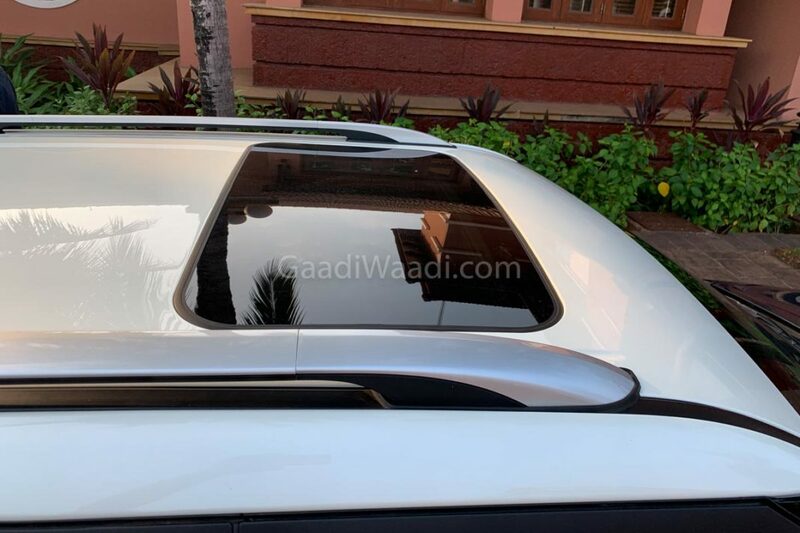 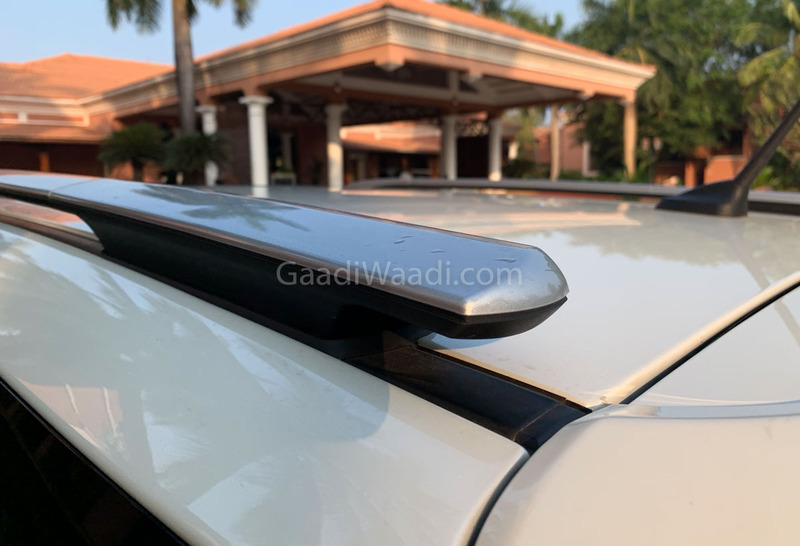 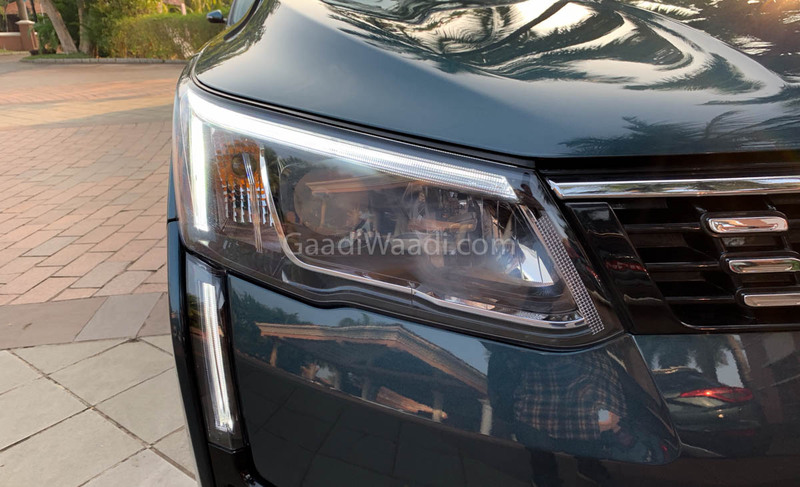 The XUV300’s optional dual-tone exterior can also be seen in the pictures we have attached in our gallery. 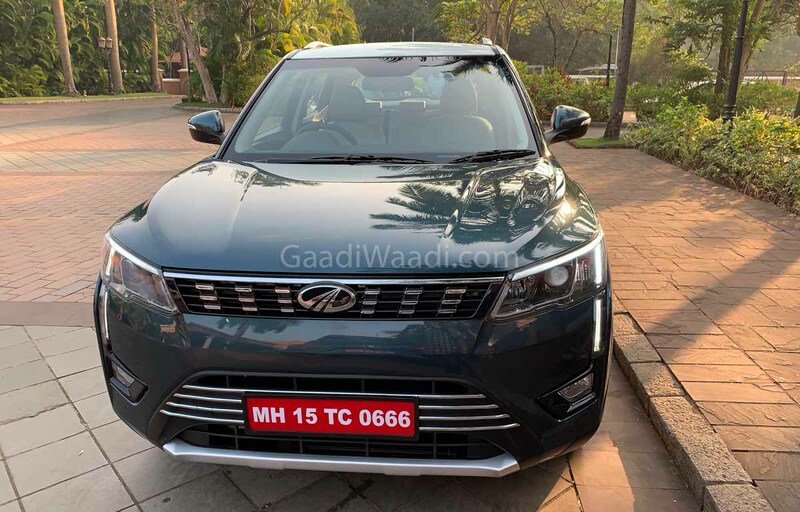 Mahindra is expected to price the XUV300 aggressively starting from around Rs. 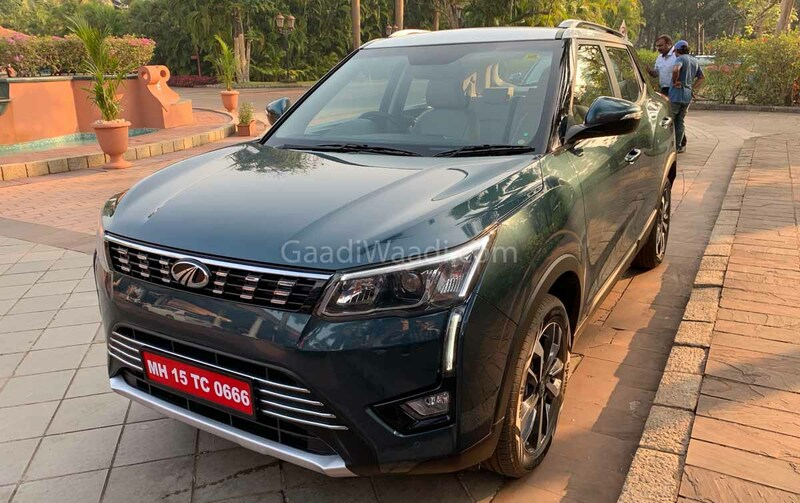 7.5 lakh to Rs. 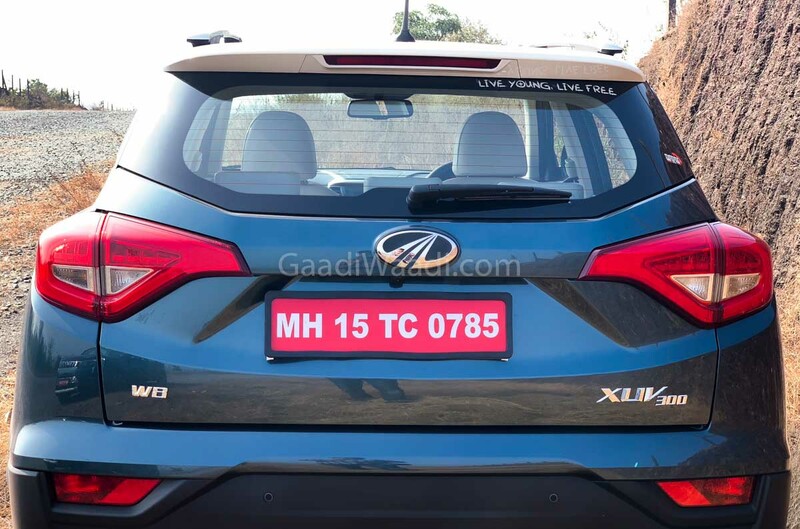 11 lakh (ex-showroom). 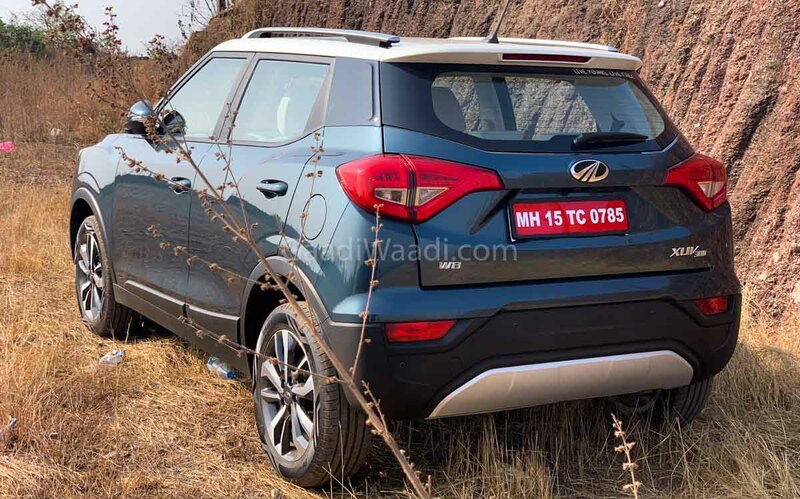 It derives power from petrol and diesel engine options with each producing segment leading torque outputs of 200 Nm and 300 Nm respectively. 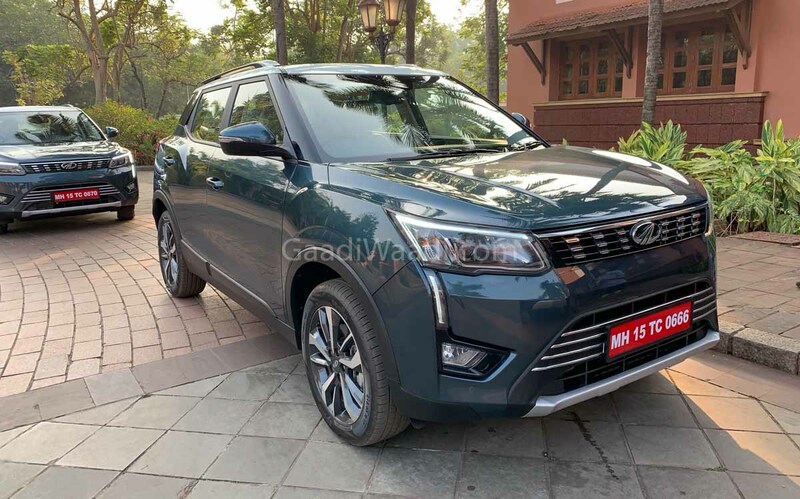 Mahindra will only offer six-speed manual transmission at the launch as an automatic version will likely join the lineup later. 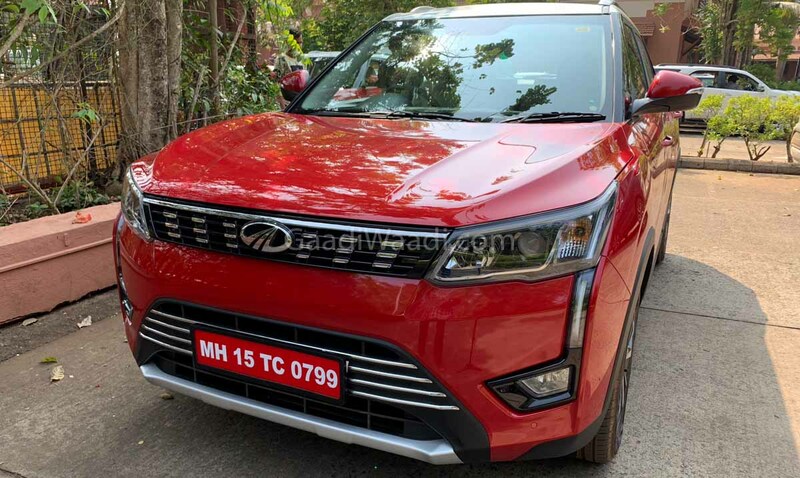 Before our exhaustive text review and video review of the Mahindra XUV300 going online tomorrow at 6 pm, the picture gallery of this all-new SUV will keep you jelled to your seats.